The mix of humor with historical details and unlikely romance in The Bride Prize: Allan's Miscellany 1839 is adorable. The artist and proper young lady meet at a medieval tournament and then it rains and he offers her the protection of a blanket that is not colorfast so she ends up with a blue and green complexion. I laughed from start to finish and loved the romance that held the story together. 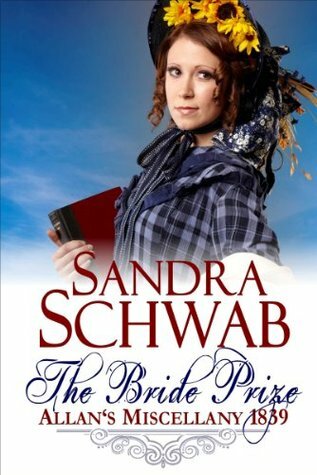 Sign into Goodreads to see if any of your friends have read The Bride Prize.